Aurora Digital - a disruptive outsourcing platform - Businessangels.fi - muutakin kuin rahaa. 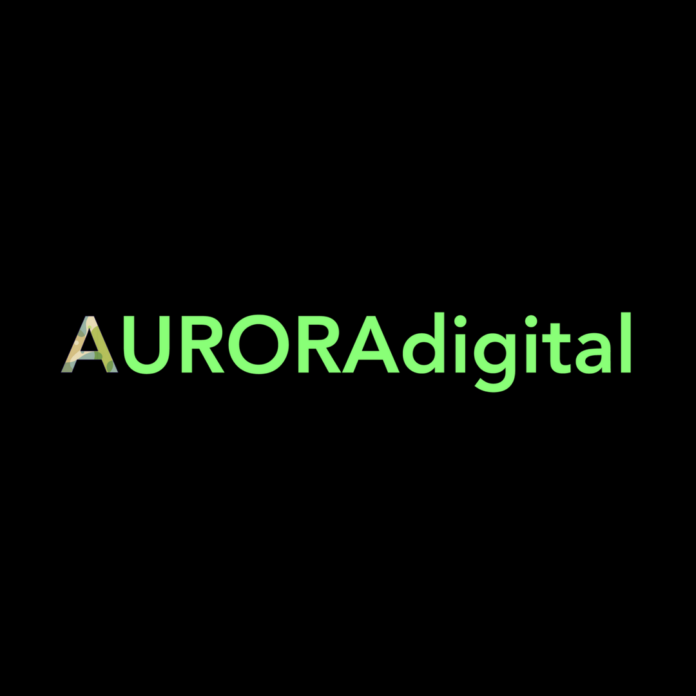 Aurora Digital was founded on a simple purpose – disrupting the outsourcing service industry. With our experienced team and an extensive network of partners in Digital Marketing & Web/Mobile development services, we help our clients worldwide to get exactly what they want. We bridge the affordable Vietnamese digital market with the high demand Western market. By strongly focusing on quality control, and by having an extensive network of well-chosen partners in Vietnam, we solve the issues related to remote outsourcing and bring the most cost-effective digital marketing & software development solutions to businesses in Western market. Next articleThe Store sales tool and Bagholder product for food stores and 3-D medicine for health and elderly care.